Established in 1998, The Richmond and Barnes Magazines are both our flagship titles and the very first chapter in Sheengate Publishing’s history. The titles’ 20-year legacy of delivering the highest standards of journalism to local homes has seen them ensconced as cornerstones of life in the borough and nothing makes Editor Fiona Adams happier than overhearing a gaggle of local parents discussing the latest education column over their morning coffee or spotting one of her fashion column picks floating down Richmond High Street. Notable interviews over the years include Mo Farah, Rick Stein, Richard Attenborough and Paloma Faith, and with regular columns focusing on everything from interior design to pet nutrition, every aspect of luxury living is covered within the pages of both magazines. 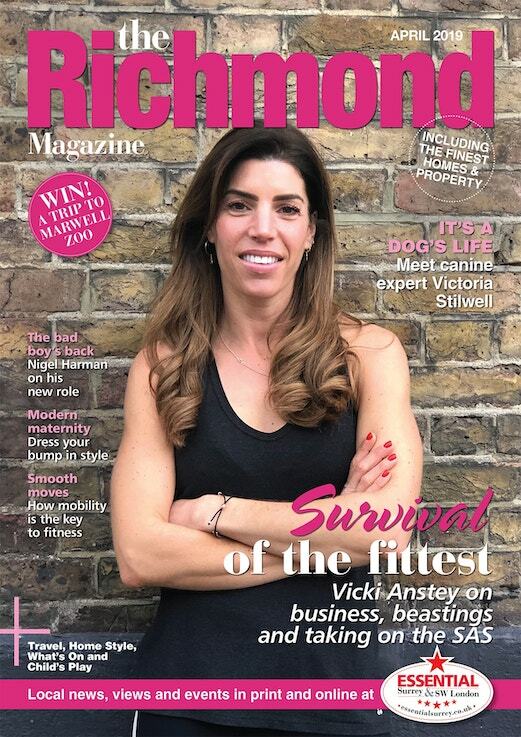 The Richmond and Barnes Magazines are published 12 times a year and distributed free to 38,000 AB1 households and businesses in the Borough of Richmond. To advertise, get in touch with the sales team on 020 8939 5600 or sales@sheengate.co.uk.